Ede Homes comprises a team of professional and highly experienced property specialists, all of whom share our goal of producing quality and desirable property for sale and to let. Having been in business in Oxfordshire for over 50 years, all of our staff share a passion for creating, building and providing the perfect homes for our buyers. Most of the team have over 20 years of service within the company, therefore providing that essential consistency, experience and track record within the industry. Having joined Ede Holdings in 1979 after working in London, Jonathan quickly established himself as the driving force for the family business. 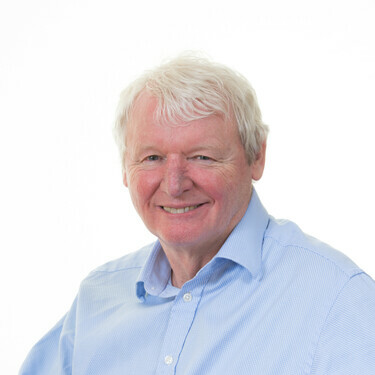 He built the company rapidly through the 1990’s and this included starting up a very successful Joint Venture with Peter Morris (Howard Tenens) and Brian Murtagh in growing and then selling the Four Pillars Hotel Group. He still remains an active part of Ede Homes and his wealth of experience in terms of acquiring sites and in planning is invaluable for the company. Daniel was recruited by Jonathan to the company in August 2013, having previously worked for Barclays Corporate in London for 8 years. Having worked in banking for many years, it was quite a change when he first joined the company, although he certainly embraced the challenge! Daniel has now fully settled into his new role as a Director and is taking on more of the day to day running of the business. 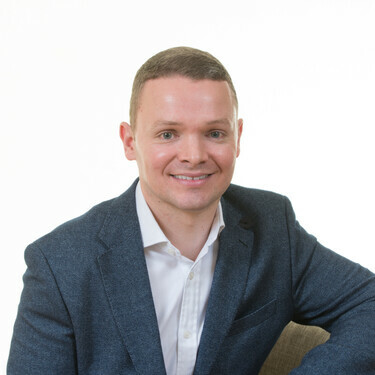 Whether it be identifying and purchasing land, working alongside planning consultants and architects, or helping choose specifications for our new homes, Daniel very much enjoys the role and being part of such an experienced and loyal team. 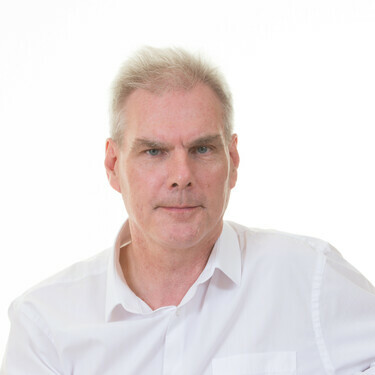 Steve joined the company straight from University in 1983 and has served as a Director for over 25 years, during which time the group has faced and overcome many challenges, whilst continuing to grow both in size and complexity. He is looking forward to embracing the new opportunities and challenges presented by the next phase of development within the business, and to helping Daniel continue to build on the solid and extensive foundations laid by Jonathan. 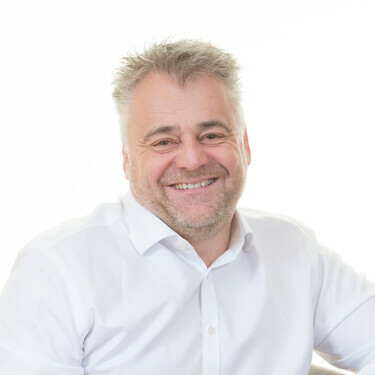 Neil joined Ede Holdings back in 1986, after completing his apprenticeship at a family run Oxfordshire based contractor. He has since progressed through the company from Surveyor to Building Manager and still carries out daily surveying and buying duties. Neil is a valued and experienced member of the team, who has had to be flexible and open-minded over the years. He is excited about the future of Ede Homes and how it has developed under Daniel Ede and continues to develop. Having joined Ede Homes 11 years ago, Ruth is thrilled to be working alongside a team with a tremendous amount of building experience and capability, having developed such a vast range of different projects over the years. With a wealth of experience in New Home sales, Ruth understands the huge commitment required in buying any new home. Her main aim is to ensure the process is a smooth and pleasant experience, by keeping you updated at every stage of the purchase and if buying off plan, the stage of build process including deadlines. With a personal handover upon completion, Ruth wants to reassure each of our new homeowners so that they have a clear understanding of their new home.